Gorgeous 4 bed 2 bath home nestled on 80 acres for sale in Baudette, Minnesota. 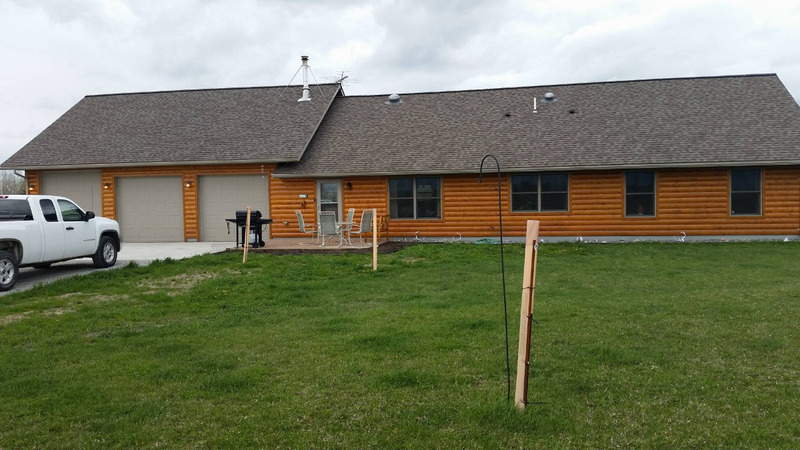 Property features matching bus "garage", 30,000 seedlings, many trails, deer stands and food plots with the Baudette River running through it &, just a few miles from the Rainy River. Home was built in 2011 by current owners. Home has an attached 3 stall heated garage with an attic, storage space, 4 bedrooms, 2 baths, open concept living/dining/kitchen area, vaulted ceiling in living room, hot tub room with 4 person hot tub, laundry room, large kitchen pantry, fireplace, in floor heating, air exchange system, and is wired for surround sound. This property is priced to sell at $240,000! Call Marla at 218-202-0544 for more information today!